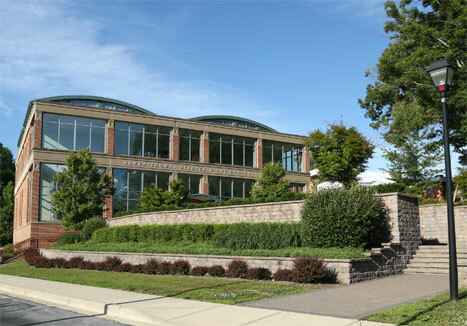 The Calverton School is a college preparatory, day and boarding school located in Huntingtown, Maryland, approximately 45 minutes east of Washington, D.C. and 30 minutes south of Annapolis, MD. The school is situated on 153 acres with modern facilities--sports complex, nature trails and forests, streams and marshland on the Patuxent River, and a Global Housing Village. There are 300+ students in our Preschool for Threes through Grade 12, and all of our graduates are accepted into four-year colleges and universities. 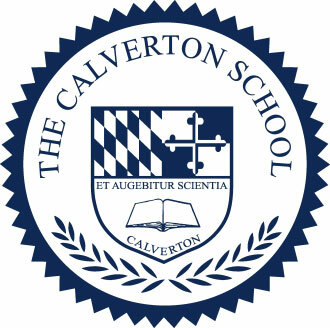 The Calverton School is accredited by the National Association of Independent Schools, the Association of Independent Maryland Schools, and the Maryland State Department of Education. The Upper School is an accredited International Baccalaureate Programme School. To learn more about The Calverton School, please contact Erica Henry, ehenry@calvertonschool.org, for Lower and Middle School Admissions. For Upper School and International Admissions, please contact John Alter, jalter@calvertonschool.org.